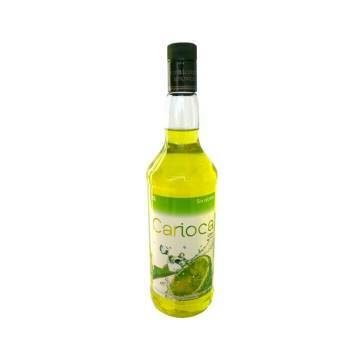 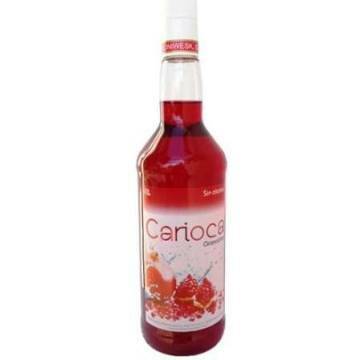 Product info: glass bottle with 70 cl product. 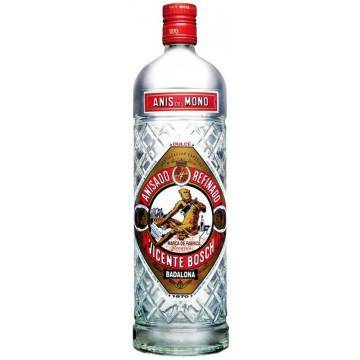 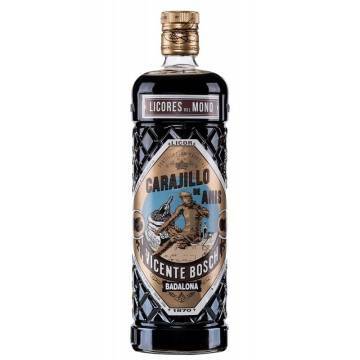 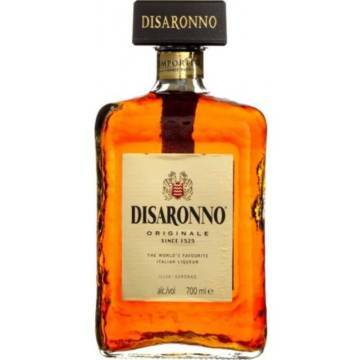 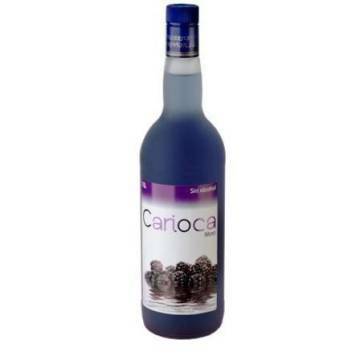 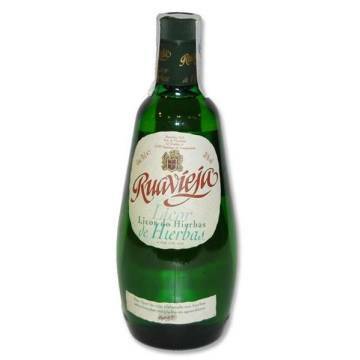 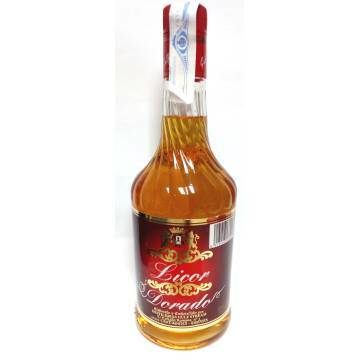 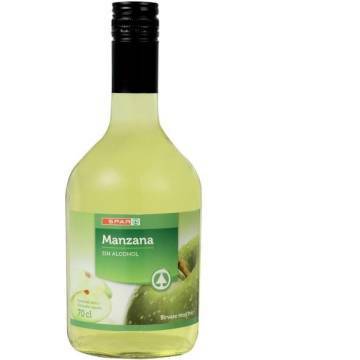 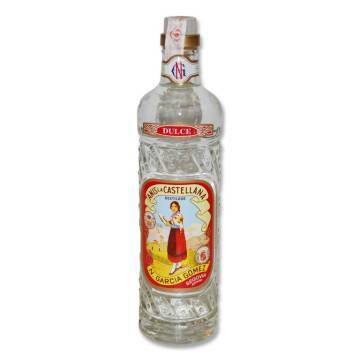 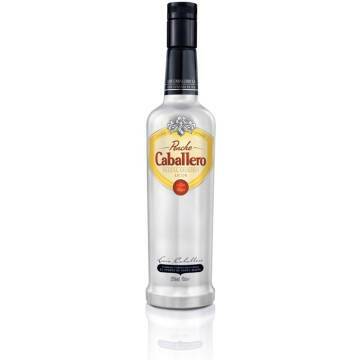 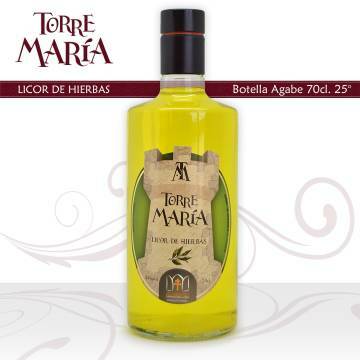 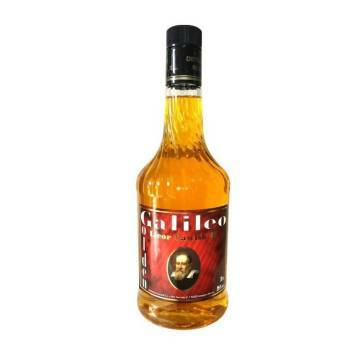 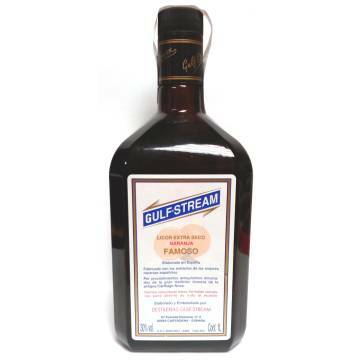 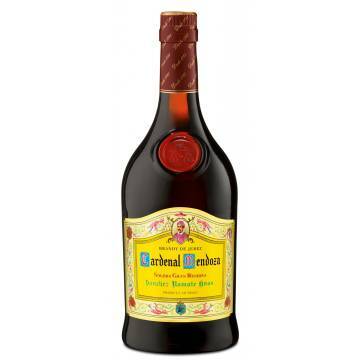 This is one of the most famous spanish liqueurs, it is cosumed just with ice or combined with cola, pinneaple juice, soda... you can find thousands of combinations! 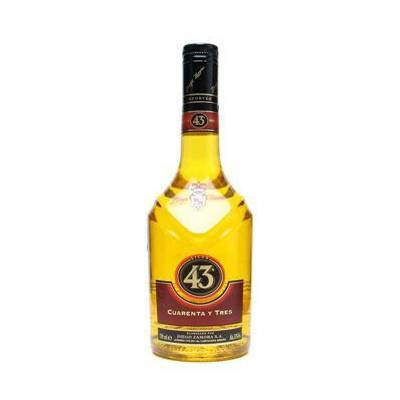 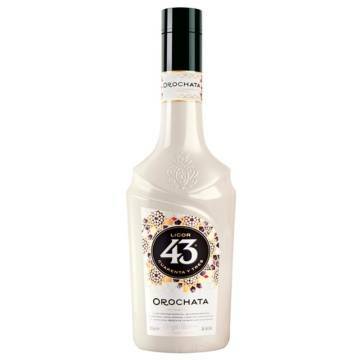 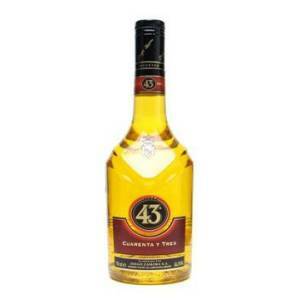 The legend says that it is called licor 43 due to the fact that it contains 43 different ingredients to prepare it! 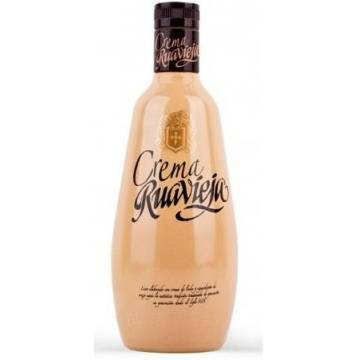 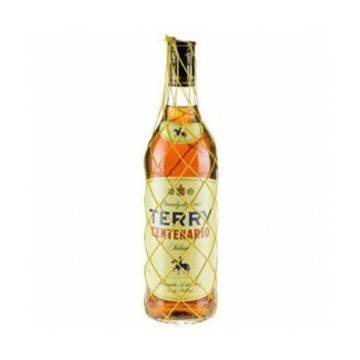 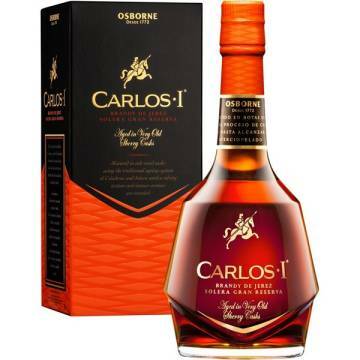 The company is situated in Cartagena (Murcia) and they are in the business since 1946, where Diego Zamora together with some family members started to commercialize this gold liquid! 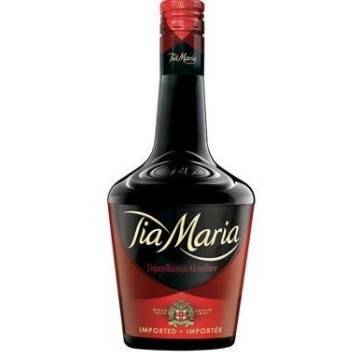 nowadays they are a big brand exporting worldwide! 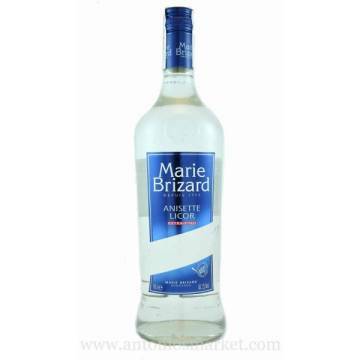 MAXIMUM 10 BOTTLES PER ORDER!